My new book is a re-imagining of The Phantom of the Opera from Christine Daaé’s point of view, featuring illusionists, spiritualism, mystery, and all of the Gothic, glittering darkness of the original. It’s inspired by Gaston Leroux and Andrew Lloyd Webber, of course, but it’s also inspired by a book I love dearly—The Night Circus by Erin Morgenstern. I wanted to transport readers to this lush and atmospheric world set in one of my favorite eras: Belle Époque France, complete with hackney cabs, gilded mirrors, crushed velvet, ghosts, and masquerade balls. Plus a dash of romance and self-discovery never hurt anything. 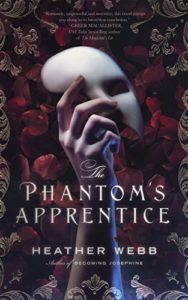 In writing The Phantom’s Apprentice, I have to admit, I felt quite a bit of trepidation. The original novel by Gaston Leroux is one of the most widely read in history, and Andrew Lloyd Webber’s stage version has amassed over one billion views. (In fact, it’s the longest running show on Broadway, and just hit its thirtieth year last week.) The Gothic setting of the story, the unrequited love, the tormented characters, have engendered serious “phans”, and many of them are quite vocal about their opinions. Could I take on a project like this, reshape such a famous character and make her my own without burning down the opera? Every step of the way I questioned myself. But the Muse insisted, so I gave Christine Daaé a voice, a more modern sense of agency, and, therefore, more relevance to today’s reader. Balancing canon of not one version, but two—the novel and play, which differ—as well as my own ideas, proved to be no easy feat. How much of the original do you incorporate? How do you balance your own creation with another that is so well loved? You could call this a major pitfall. You could also call it a wonderful challenge. It was one I knew I had to take. Unexpected pleasant surprises: I really, really, really love opera and had so much fun learning about it! I also had a ball learning about illusions and magicians and spiritualism, séances…. I’m such a nerd! 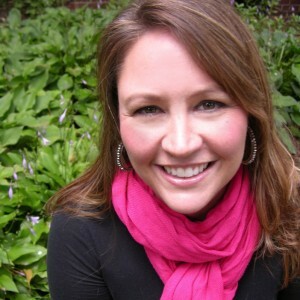 More on Heather’s bio page. Happy Pub Day to you and Congratulations Big Time! 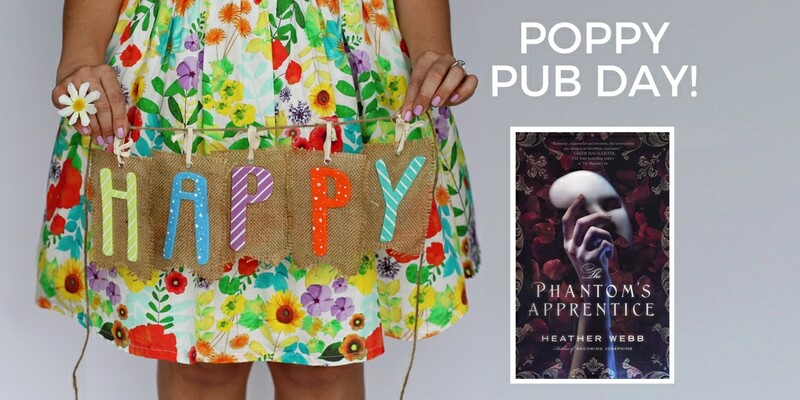 I have a feeling this book The Phantom’s Apprentice is going to be a big winner! It certainly has all the ingredients for stunning story, mystery, romance, history, suspense, and magical illusion!! I know how much I loved reading The Last Christmas in Paris and meeting you at Moheghan Sun. I am anxiously awaiting the arrival of your book in the mail ! Happy Day to you ! Any chance you would do a book signing at R.J. Julia’s sometime? I know a few of my friends and sister who would love to come with me to meet you!